Billie joe. This is the picture I used for my wallpaper :). 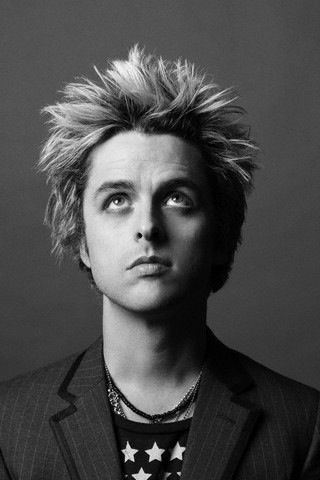 Wallpaper and background images in the Green Day club tagged: green day billie joe armstrong black and white. This Green Day photo might contain business suit, well dressed person, suit, pants suit, and pantsuit.